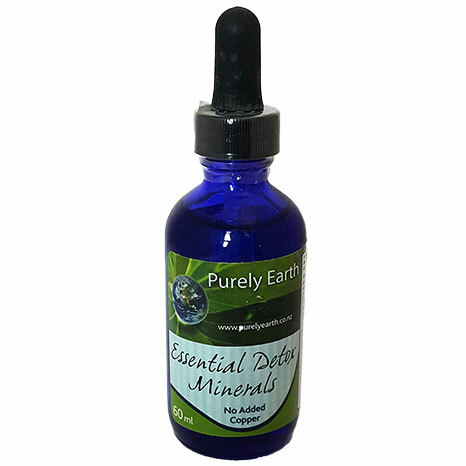 Essential Detox Minerals is a specially formulated and unique mineral product which addresses the most common trace mineral depletions in New Zealand soils, with the exception of iodine which should be added where appropriate. 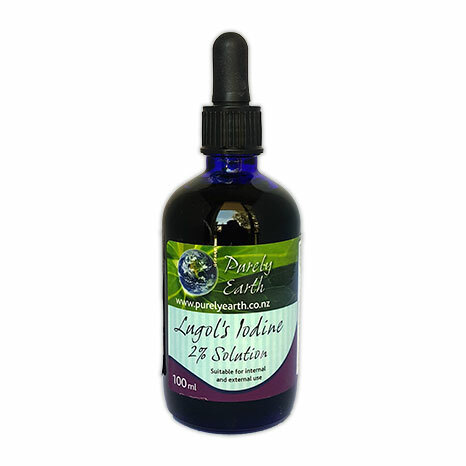 It is specifically designed to target the phase 2 enzyme function in the liver which is the pathway that is responsible for the removal of chemicals, metals and hormones. In the majority of people, this pathway is commonly undernourished and overworked. 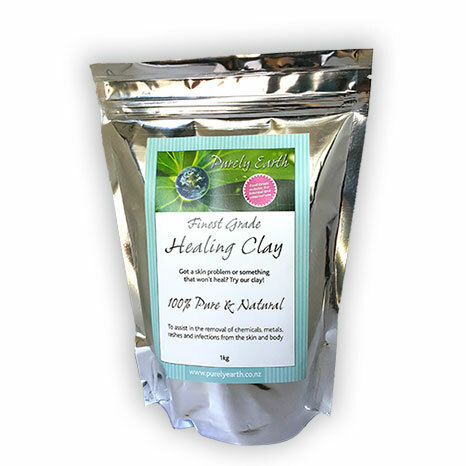 Essential Detox Minerals do not cause detoxification reactions because they simply act to support the liver function where it is most needed without overstimulating the liver. 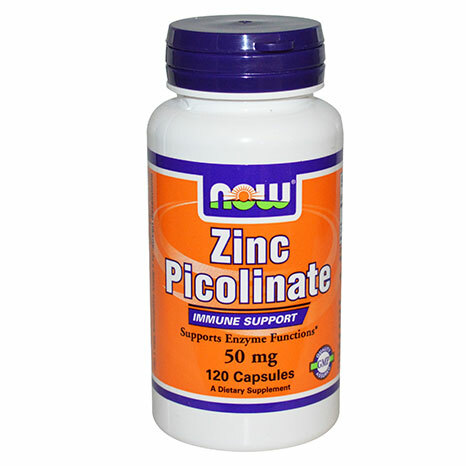 Because they support healthy digestion as well, they help to reduce the toxin load coming from the digestive tract which ultimately reduces the amount of work the liver has to carry out. 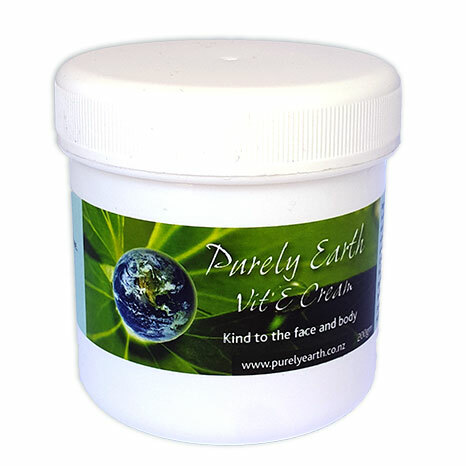 Because trace minerals are used throughout the body, Essential Detox Minerals will assist people with allergies, fatigue, anxiety, depression, sleep disorders, digestive problems, chemical sensitivities, Diabetes, low immunity and skin problems. 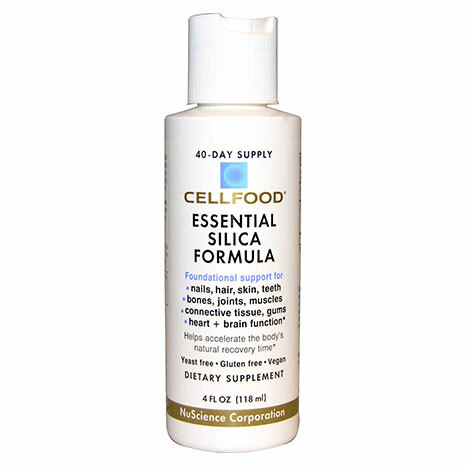 Essential Detox Minerals does not cause detox reactions and is formulated for everyday use to support the enzyme functions of the liver, brain and digestive system. Contains less than 0.1% Potassium Benzoate. Use as outlined or as prescribed by your practitioner. Safe for daily use in babies and children at 1 drop per kilo of body weight. For 10 years+ and adults, use 2ml daily. Put into water or diluted juice and take with food.